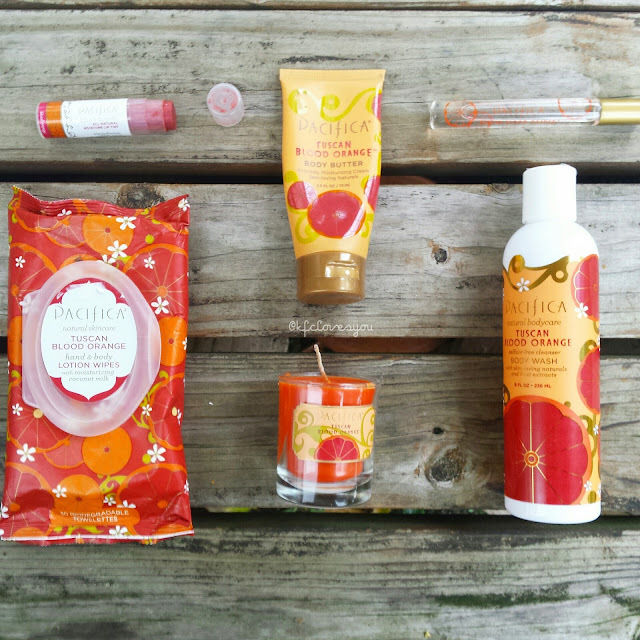 It may be the Fall/Autumn season, but it doesn't mean you have to stop loving or using more 'Summer' appropriate scents! 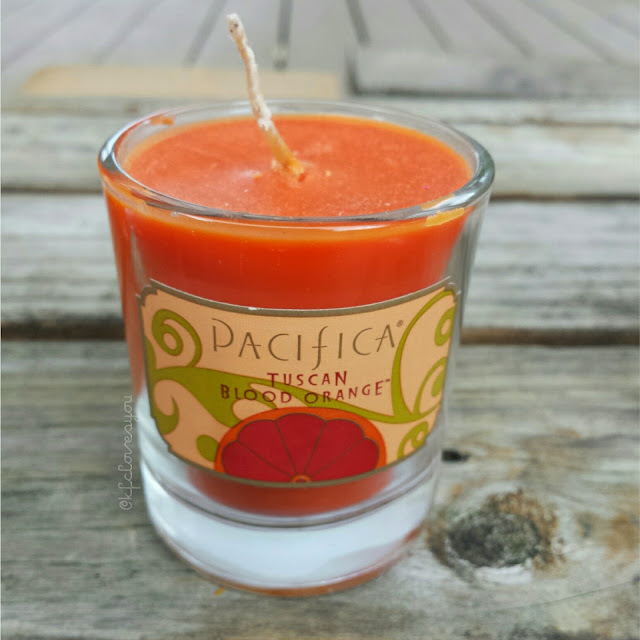 Today's blog post will feature this one particularly lovely scent: Pacifica's Tuscan Blood Orange one. 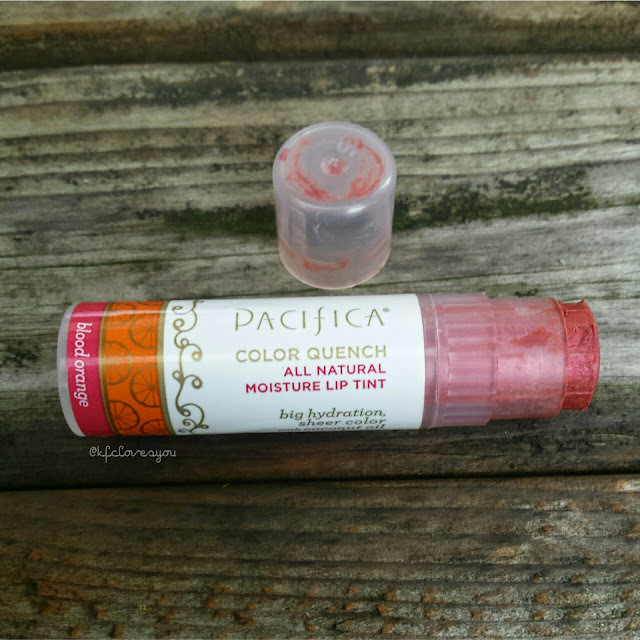 Next up, we have the color quench all natural moisture lip tint. 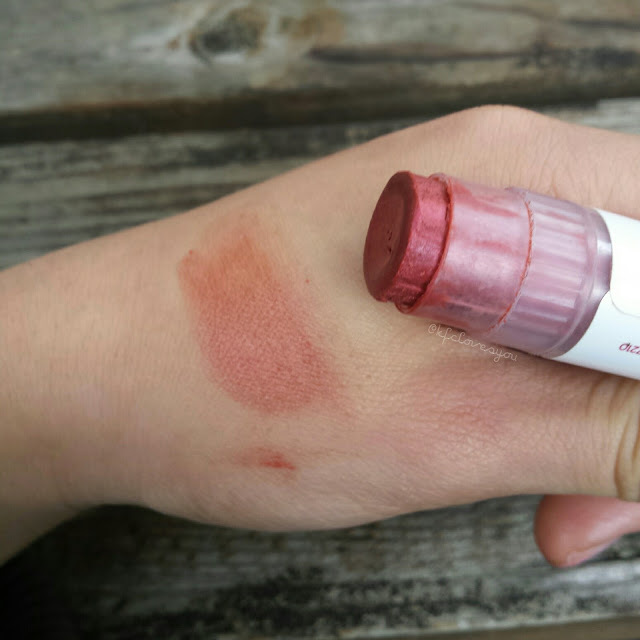 This lippie has that same lovely scent that is more subtle. I wish it was a little more moisturizing--I find that it can be a bit dry if you don't warm up the product beforehand to apply on the lips. It also has the nicest deep bronzey-red tint to it that is very buildable and quite pigmented for a lip balm tint type of product. This next product is probably one of my favorite types of products from this line and the scent obviously makes it that much better! The infused hand & body lotion wipes are perfect for those times where you really don't have time to lotion down or take a quick morning shower, or even after the gym when there isn't time to take a full on proper shower, these wipes are the best! Not only do they leave you feeling cleaner after a wipe down, the lotion wipes leave your body feeling hydrated and not dry by any means. 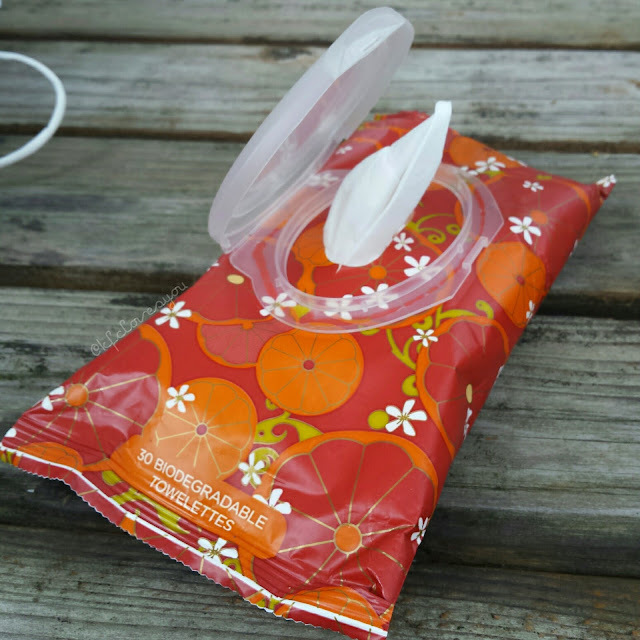 The smell is delightful and you really get a nice clean feeling after using these . Lastly, I have this mini candle I spotted at a Whole Foods. I had no idea Pacifica even made candles, but then I saw a whole line of candles in all the scents and in different sizes. I have yet to burn this because I want to cherish it for as long as I can, corny I know haha. I leave it out in my room and get a nice little whiff of it every now and then. The best part of Pacifica is that you can find this brand fairly easily now. The items above are from Target, Ulta Beauty, Marshalls, and Whole Foods! 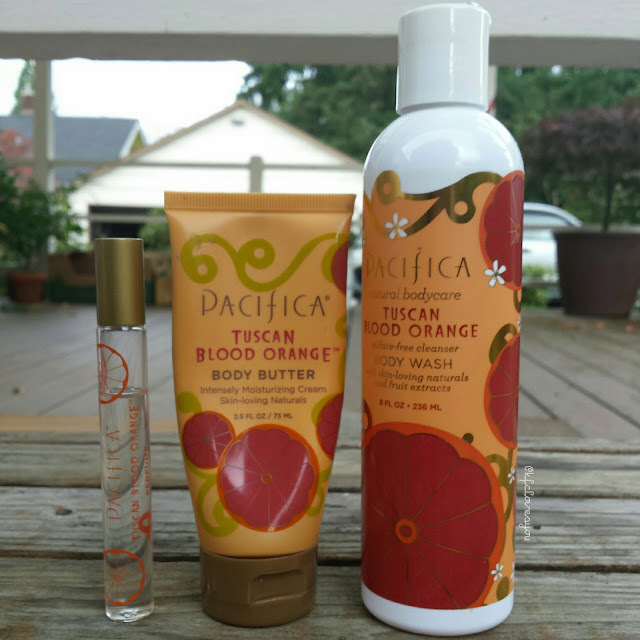 Readers, have you tried any Pacifica products? What is your favorite scent from the line? What's your favorite product? Let me know! They look and sound so nice! I really love the smell of blood orange so I think I would fall in love with all of them. Well, maybe not with the lip tint. :-) I also find very positive the fact that they don't have sulfates, parabens, petrolatum and phthalates. I wish I could find this brand in Greece. 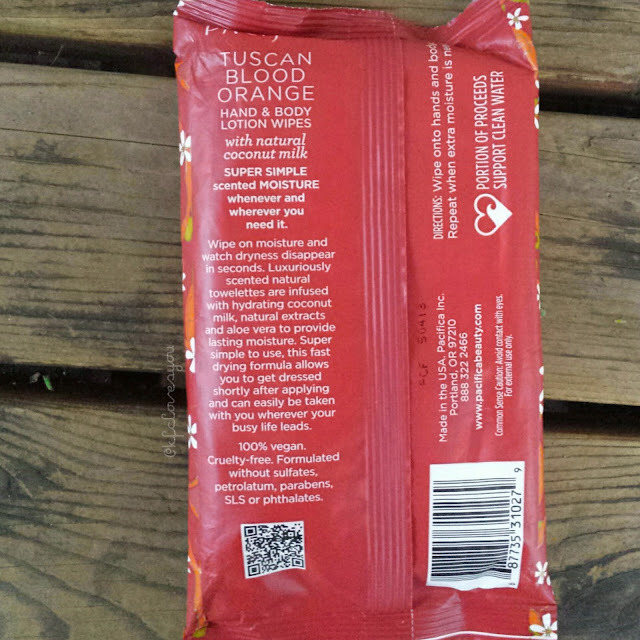 The blood orange scent is definitely drool-worthy and are definitely a more natural brand. I'm not sure of online stores that ship to Greece too =( but hopefully there will be a chance that this product will be sold in your country!